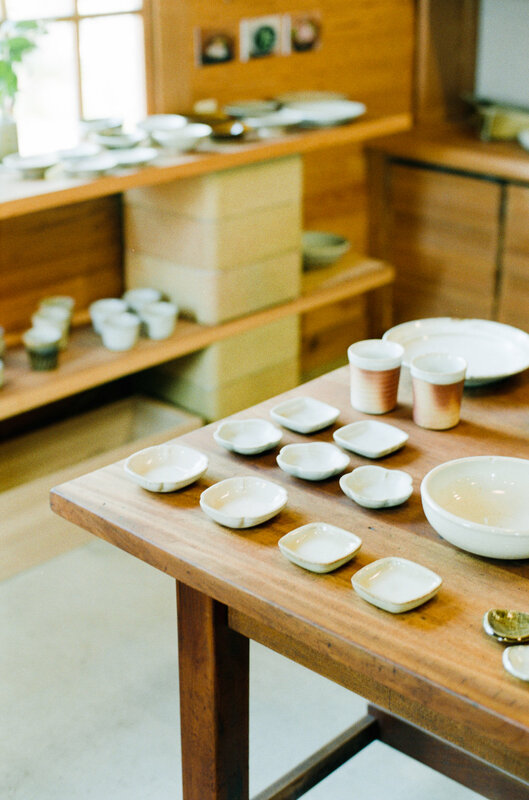 Sanongama (三温窯) is a pottery run by family of Hideki Sato (佐藤 秀樹). Located on the south of the Gojome town centre. The furnace was built by Mr Hideki himself over few years, and the potterywares are made partially with locally harvested clays.